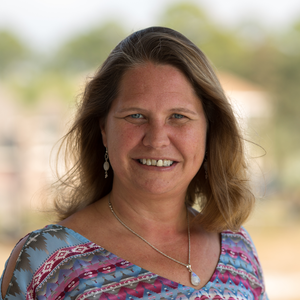 Plant City Farm & Flea Market: "Stop in and say hello to the folks at "Boss Hogg Radio 1360 AM" located on-site in their new remote studio." 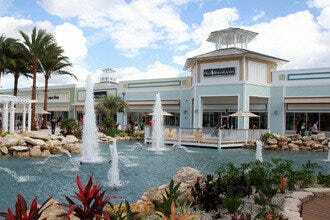 Tampa Premium Outlets: "Join their online VIP Club to get extra savings - it's free!" 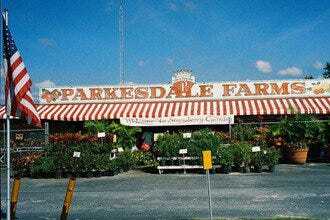 Parkesdale Farm Market: "If you're visiting in February, make sure to stop by and sample their world-famous strawberry shortcake." World-class shopping opportunities are plentiful in Tampa. If you're interested in discovering some of our trendy and fashionable boutiques, head to the SoHo and Hyde Park shopping districts in south Tampa. From cutting-edge local designers to vintage furniture, this is where you can buy that exceptional something to brighten your day. 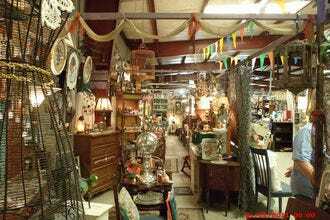 Visit historic Ybor City if you're looking for more eclectic shopping offerings. 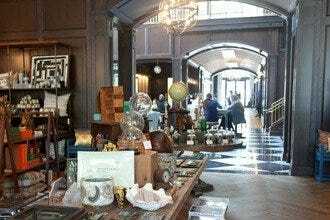 Explore the many unique and intriguing gift stores to find the perfect souvenir of your stay in Tampa. Cigars are a common Tampa souvenir and stores are plentiful in this neighborhood built by the cigar industry. 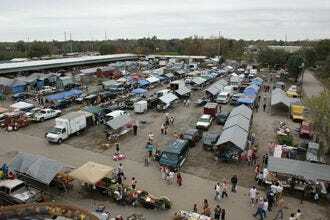 Heading out to one of the many Ybor City clubs? 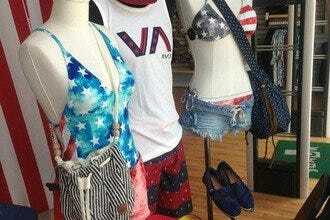 You can find the perfect outfit at one of the several small boutiques specializing in club wear. If money is no object and upscale shopping is what you’re looking for, then International Plaza is the place to be. Here you will find all the big names such as Gucci, Nordstrom, H&M, Louis Vitton - you get the idea. In addition, Tampa has several good suburban malls and is within easy driving distance of some of the best outlet shopping and flea markets in Florida. Happy shopping!